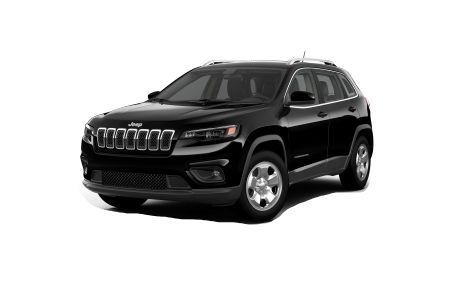 Jeep Dealership in West Salem, WI | Pischke Motors Inc.
OverviewFrom your daily commute to off-road adventures, the Jeep lineup at Pischke Motors Inc, in West Salem, Wisconsin has what you need to live your life on and off the beaten path. 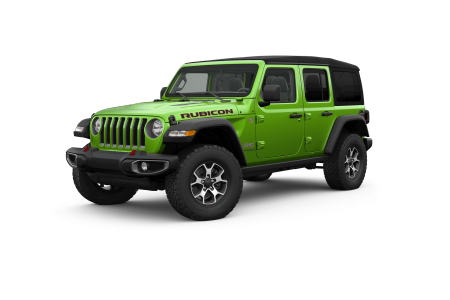 That path is best traveled in cars like the Jeep Wrangler, iconic in name and looks and built with unbeatable 4x4 and customizability. 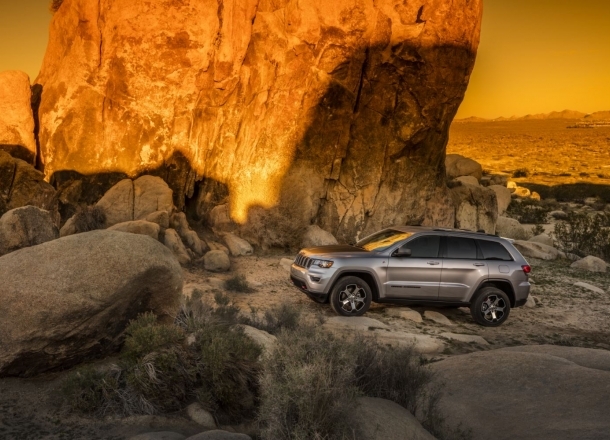 The Jeep Grand Cherokee throws some luxury into the Jeep fleet with modern features, extra seating and a powerful engine that's at home in the city or the countryside. 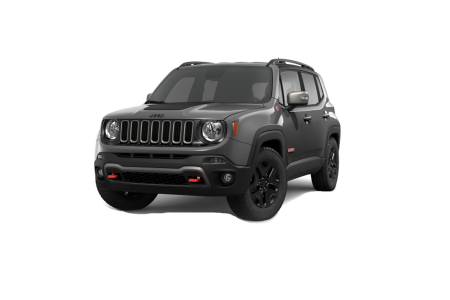 The Jeep Compass and Jeep Renegade offer compact SUV options for the modern adventurer who needs 4x4 capabilities all year round. 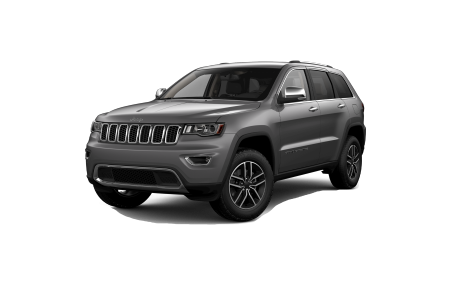 Lease a new Jeep model at your local West Salem, WI dealership. Financing assistance and Jeep model advice await at Pischke Motors Inc in West Salem, WI. 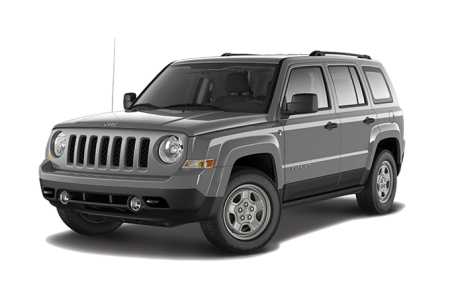 We'll work with you and your credit history and assess your trade-in value as we find the best possible monthly payment option for your new or pre-owned Jeep. Stop by our location today to schedule yours and to learn more about each one of our stellar Jeep models. Off-roaders and city drivers alike will get to a point where they need routine or unexpected vehicle maintenance. When that time comes, Pischke Motors Inc. in West Salem, WI is here to help. Our Jeep certified and seasoned automotive technicians can handle major repair jobs like engine work, transmission replacement, collision repair, suspension fixes and beyond. We'll tackle the small, expected stuff too, like oil changes and tire realignment. 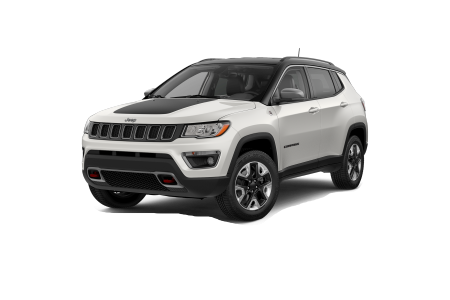 Plus, we can provide high quality Mopar parts for your Jeep SUV. Drive down to our service center today to schedule your next service appointment.